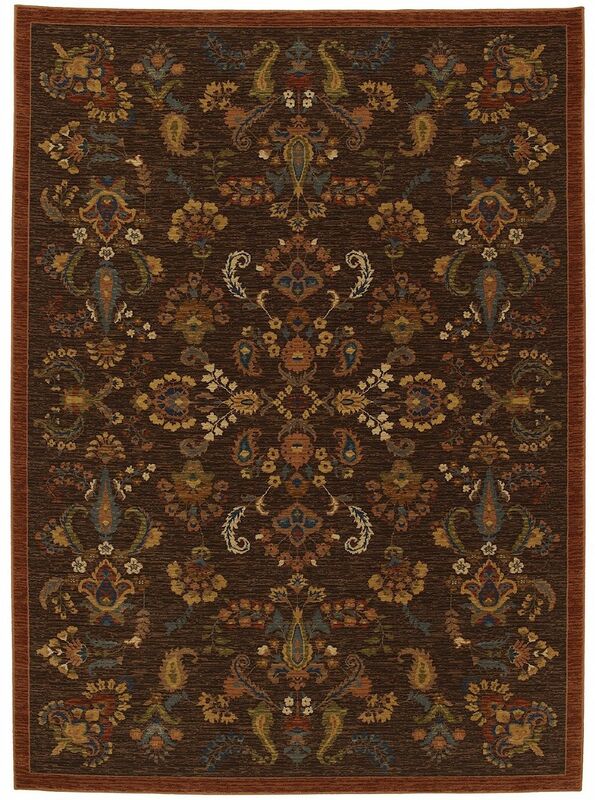 The Shapura Area Rug Collection offers an affordable assortment of Transitional stylings. Shapura features a blend of natural Dark Brown-Royal Blue color. 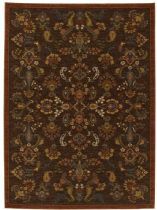 Machine Made of New Zealand Wool the Shapura Collection is an intriguing compliment to any decor.